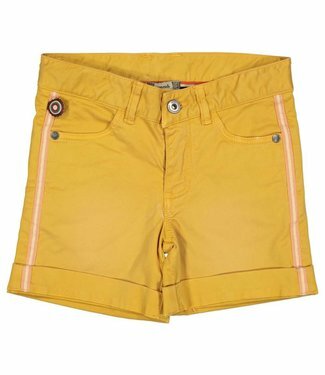 A light blue girls jeans short, this short has a button clos..
An ocher yellow girls short with a button + zipper, which is..
A girls short without closure, with a wide elastic waist, wh.. 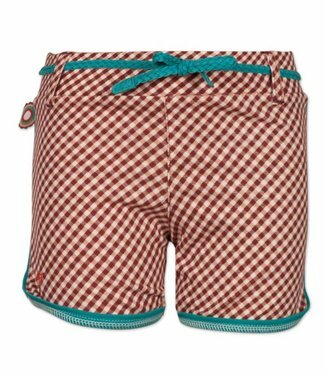 Girls shorts NITALINE from the children's brand Name-it. Thi.. 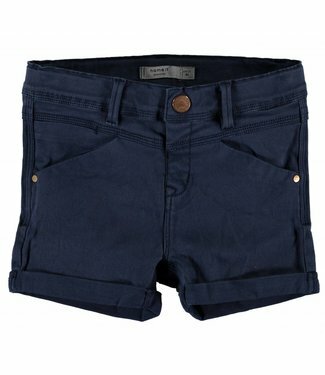 Girls short The Element Of Surprise from the brand 4funkyfla.. 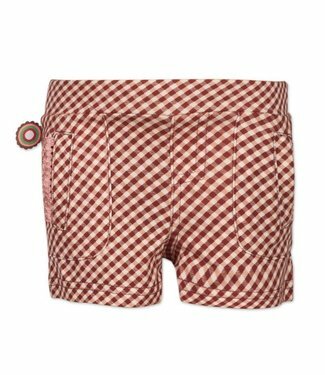 Girls summer shorts I'm Thru with love from the children's c.. 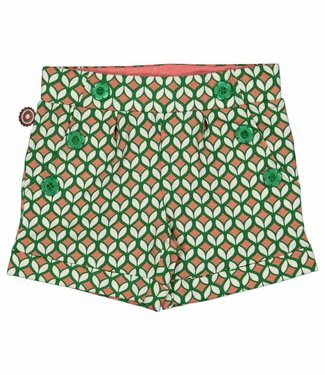 Girls summer short incredible short of the children's clothi..